Anthony Cuda has been the founder of the firm Cuda Law Offices, LTD for 30 years. He is a personal injury lawyer who has been involved in millionaire cases, earning most of those, related to the damages caused to a person. They offer a high level of knowledge in the area of injuries caused, medical malpractice, or compensation. 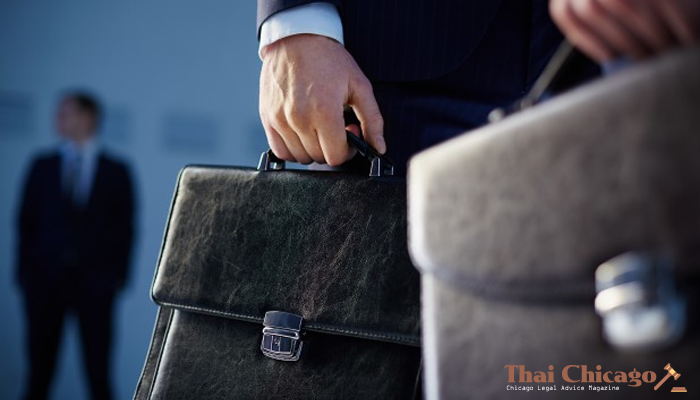 The firm consists of 3 lawyers, 7 assistants, and their support staff so the firm can provide a really good service. 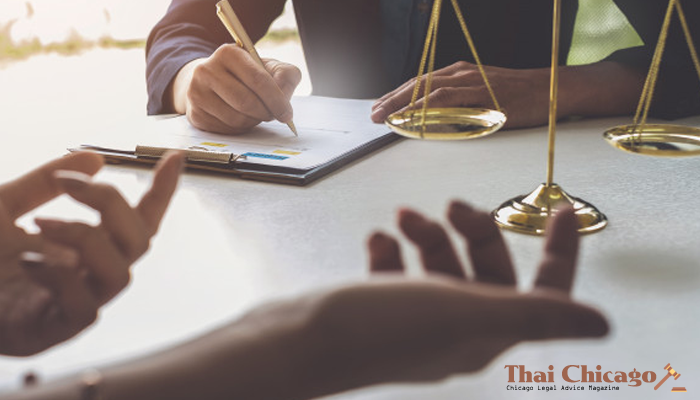 A strict policy of the firm is that lawyers do not get paid even one dollar of their fees until they have recovered or won the cases of damages and injuries caused. 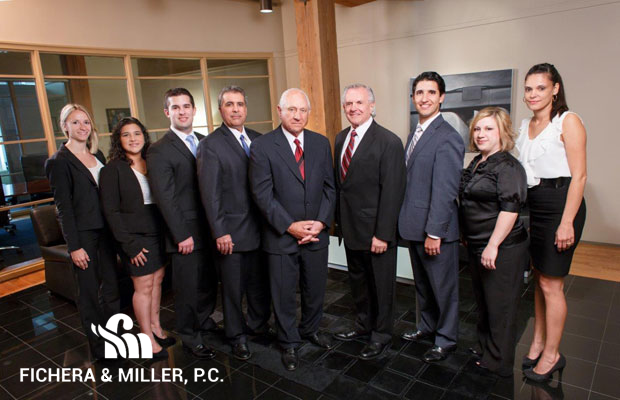 Dominic Fichera and Howard Miller are partners who created Fichera & Miller, P.C; a firm that handles the area of personal injury, damages, medical malpractice, or wrongful death. Both have been included in the list of the 100 best litigation attorneys in Illinois by the American Association of Trial Lawyers. They have more than 40 years in the area of law practice, therefore Mr. Fichera is a member of the Million Dollar Advocates Forum, a group where the most prestigious lawyers of all US are. He is also an arbitrator at the Sixteenth Judicial Circuit, in Kane County. 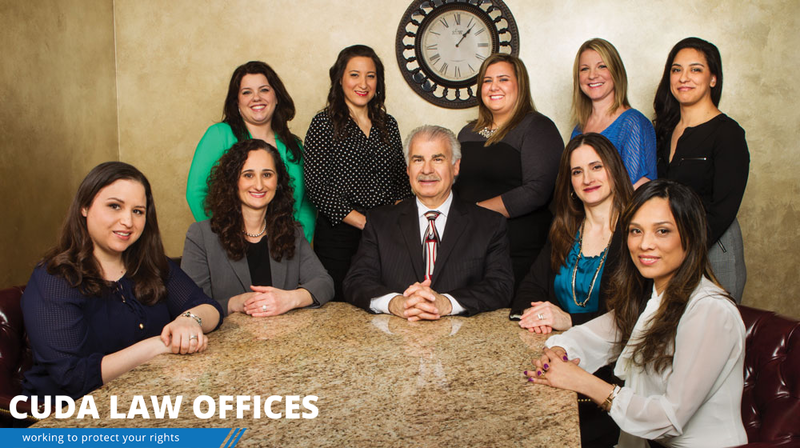 It’s a firm that was created in 1998 by attorneys Stephen Katz, B. Goldstein and Todd Warren, focused on the area of family law. 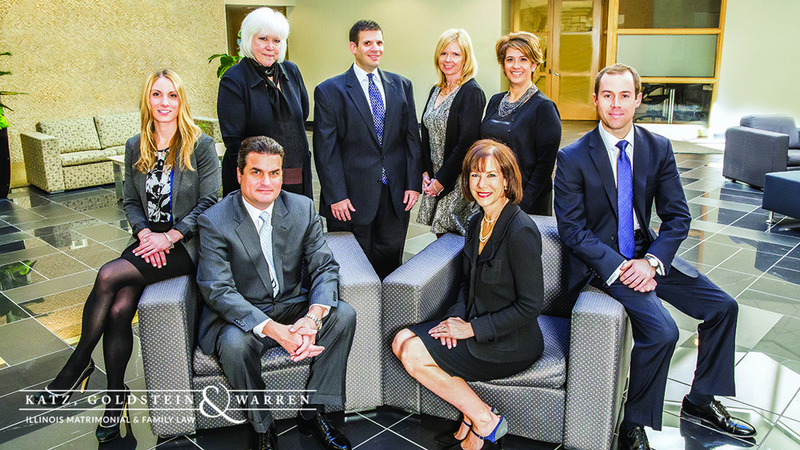 After years of work in family law, the attorneys at Katz, Goldstein & Warren discovered a new sensitivity to the conflicts and stress that come alongside divorce and other domestic problems, developing awareness to this area due to feelings who are involved in families. They have been included in the list of the best litigators in America. 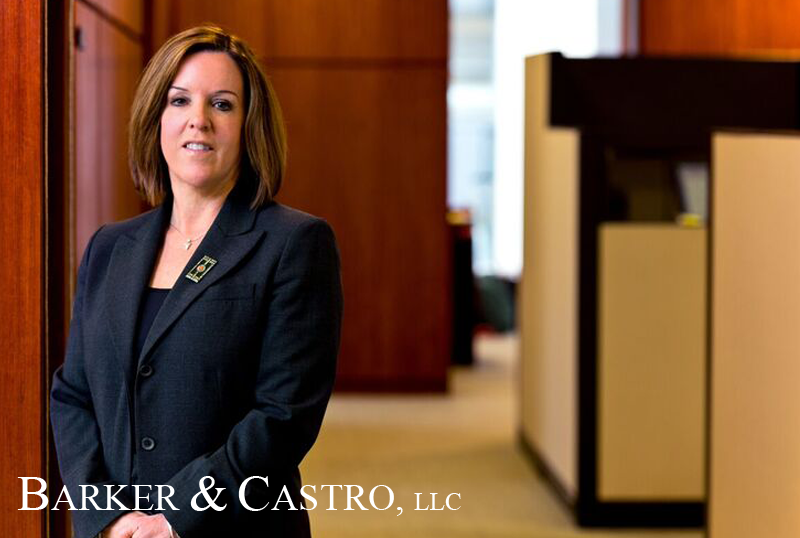 Barker & Castro, LLC is a firm created by Pat Barker and Chad Castro that focuses on the areas of Medical Malpractice, Appellate Law, Workers’ Compensation, Commercial Litigation, Insurance Law, and more. They have taken hundreds of cases in which they have come out as victorious. 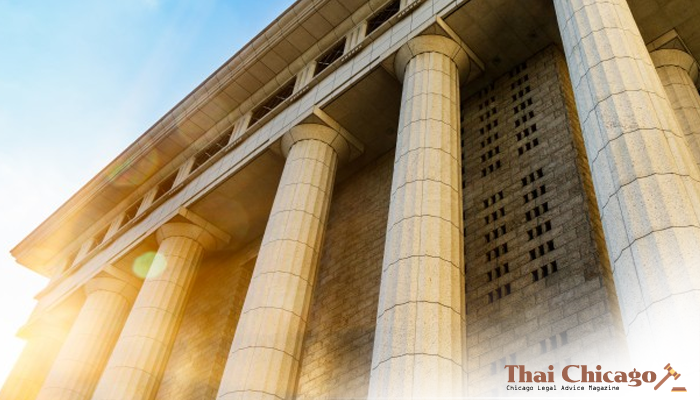 They are experienced trial lawyers, with years practicing and knowing the area of law. Therefore they provide the best knowledge and services. In addition, they have other lawyers with a lot of experience, a total of 6 more lawyers that will be able to help you in what you request. 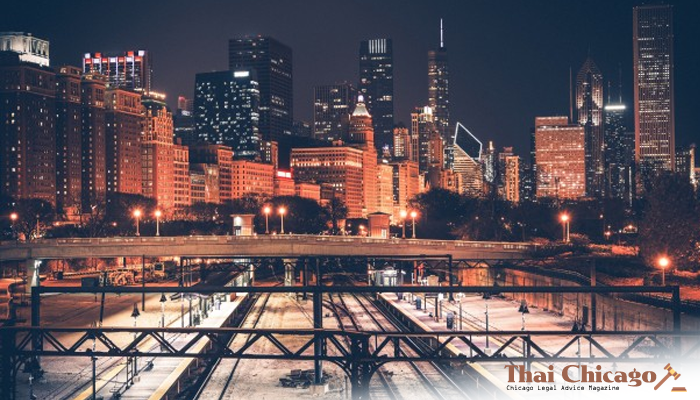 In Chicago, you can find the best lawyers that exist, the kind of lawyers you always want to have on your side and not the other way around. So, if you need advice and you are in Chicago or near there, these are definitely the signatures you have to visit, trust us.